This blog posts suggests a way of breaking the customer decision making process into logical and emotional factors to improve conversion rates. You might have seen a clothing startup success story that I published a little while ago for IFlight Clothing Ltd. IFlight is a fashion design and retail company run by a young guy called Imran Ibrahim. Here’s the story. Imran and I have had a number of interesting conversations about the customer decision making process in the fashion industry that I would like to share with you. I’d like to share this because I think the customer decision making process principles translate well into other industries. In Figure 1 we get a sale. In Figure 3 we fail to get a sale. 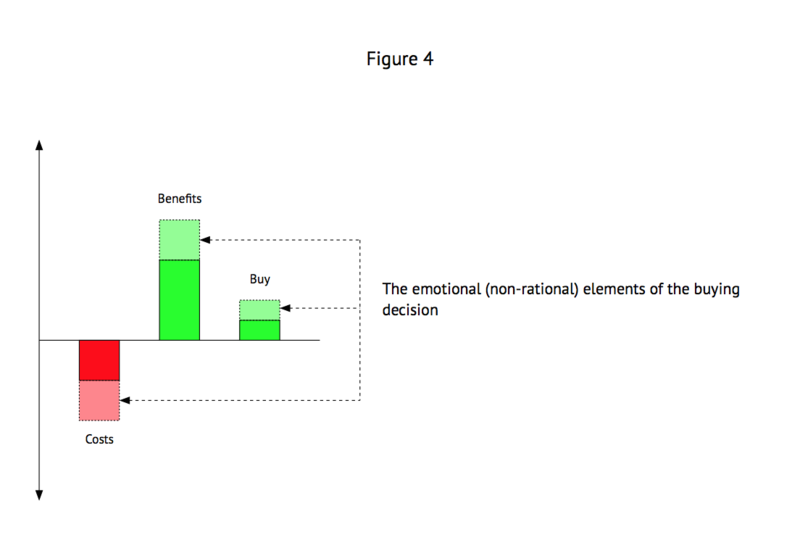 In Figure 2 the customer is uncertain for a period of time, but eventually buys (Figure 1) or walks away (Figure 3). This is a really rational way to look at the customer decision making process. In an ideal world people would be able to perfectly appraise the costs of buying something. They would fully understand the benefit of the purchase. They would follow the logical customer decision making process every time and make perfect buying decisions every time. Of course, the world doesn’t work like this! Think about the customer decision making process in a simple example, like deciding whether to buy a bar of chocolate. We will probably be confident that if the wrapper is sealed the chocolate bar is hygienic. We know it’s mass produced in a factory, so it’s probably going to contain the right ingredients and taste as expected. And the label shows how much it costs. That’s all fine. But inside your head you might be asking yourself whether you really need the extra calories right now! You might worry about rotting your teeth with the sugar. But then again, you might decide that you deserve a treat. Should I, or shouldn’t I?! Even this simple example illustrates how complicated the customer decision making process can become! 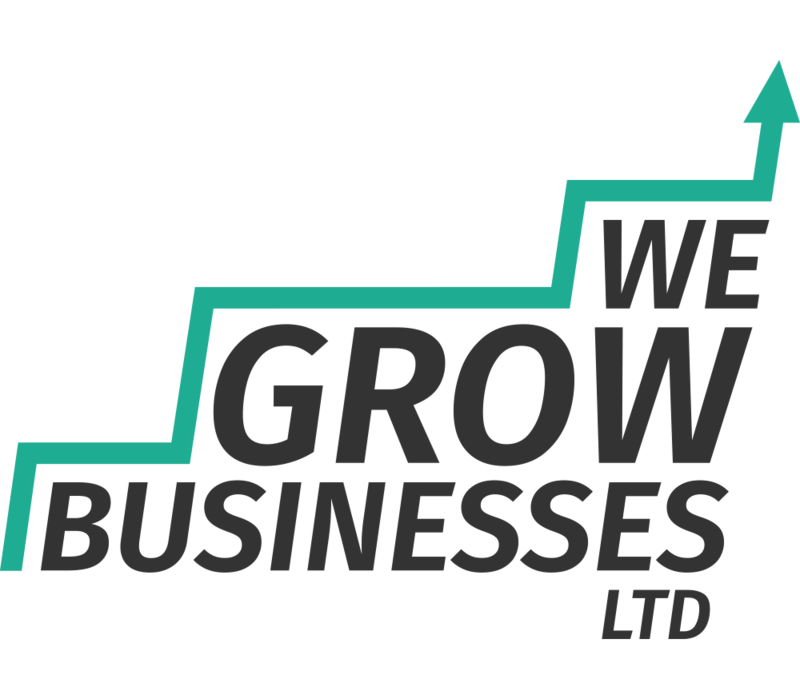 Company brand. When I discussed this with Imran we talked about what famous brands like Ralph Lauren stood for. Will we get into trouble with our partner for over-spending?! Imagine all the elements of Figure 4 changing from one customer decision making process to the next. You can imagine that it’s entirely possible to have objectively the best product or service for sale, and not close a single sale. If the emotional factors are sufficiently off-putting they can undermine the entire sale. What emotional aspects need to be managed in your business’ customer decision making process to make your sales? Do you need to build friendships with your customers? Do you need to ‘look the part’? Do you need to be an expert? What emotional signals are your competitors giving to customers as part of their efforts to influence the customer decision making process? How can you ensure your offering is ’emotionally superior’ to your competitors?